St. Mary’s Bay region (normally called Baie Sainte-Marie) is located in Western Nova Scotia in the Digby County. It is a very important Acadian region of Nova Scotia. 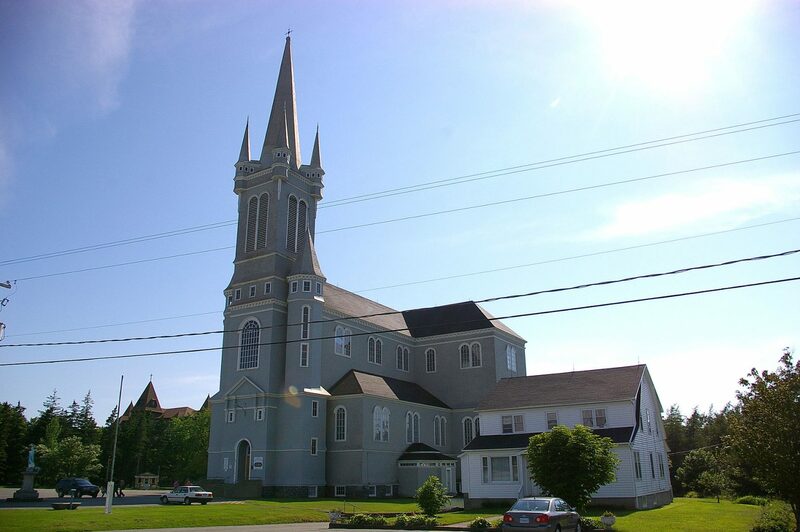 Clare, a municipal district in the Baie Sainte-Marie, occupies the western half of Digby County. More of 60% of the population speaks French, and conducts its business in both English and French. Accommodations are provided with your participation in the program. The Baie Sainte Marie region can be reached by car or bus from Halifax. Following the Highway 101 westbound from Halifax for 300 km, the Baie Sainte-Marie region is an 3 hours and half driving from the Halifax region and airport. Call 8-1-1 to talk to a registered nurse around the clock, seven days a week. Registered nurses provide telephone triage, advice, education and information for symptom-specific health conditions. Call this number for all emergencies where there is a danger to life or property. The Baie Sainte Marie and Clare region are friendly and lively communities. There is a lot of things to do in the summer months. Here are some websites that provide information on interesting activities to do.